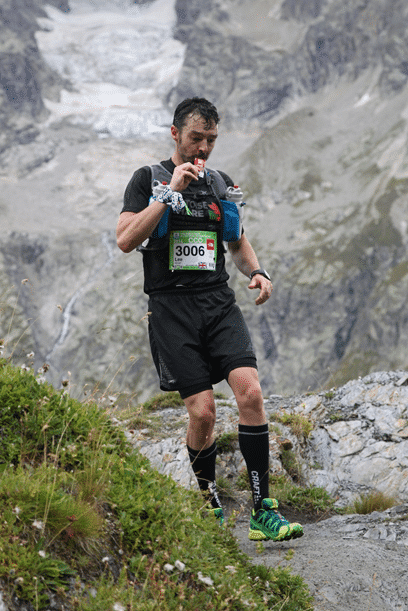 Sponsored athlete and running coach, Lee Kemp will be sharing his knowledge & passion for the sport plus stories of his running journey to become a Great Britain and Northern Ireland International trail running athlete. Lee has an impressive running history which includes numerous trail and ultra race wins and course records. Lee will covering topics such as recommended kit, nutrition and training advice for longer races.